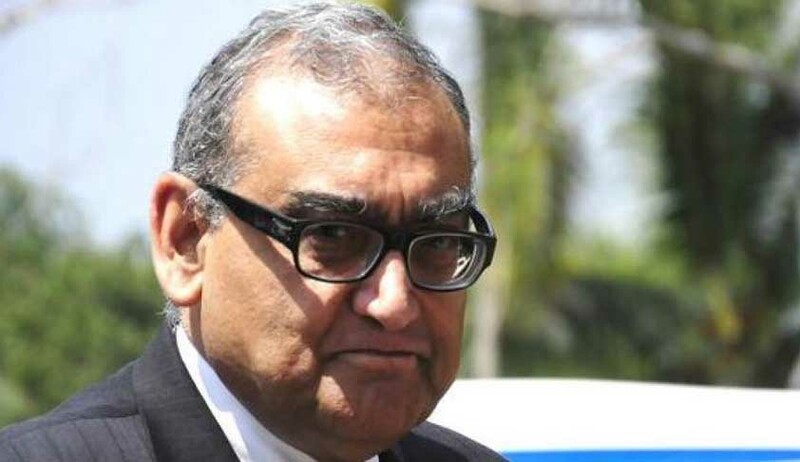 In continuation of his revelations regarding the appointment of a Madras High Court Judge, Justice Katju today posted Six questions to Justice Lahoti in his blog. 1. Is it , or is it not, correct that I first wrote him a letter from Chennai, stating that there were serious allegations of corruption about an Additional Judge of Madras High Court, and therefore he ( Justice Lahoti ) should get a secret intelligence enquiry held against that Additional Judge,and thereafter I personally met Justice Lahoti at Delhi and again requested for a secret IB enquiry against the Additional Judge about whom I had received several complaints, and from several sources, that he was indulging in corruption? 2. Is it, or is it not, correct that on my request Justice Lahoti ordered a secret IB enquiry against that Judge? 4. Is it , or is it not, correct that after receiving the adverse IB report against the Additional Judge, Justice Lahoti, who was then Chief Justice of India, called a meeting of the 3 Judge Supreme Court Collegium, consisting of himself, Justice Sabarwal, and Justice Ruma Pal, and the 3 Judge Collegium, having perused the IB report recommended to the Government of India not to extend the 2 year term of that Additional Judge? “Thus Justice Lahoti does not reply to any one of my 6 specific questions, but deliberately obfuscates. Why does he not say specifically whether it is true or not that I requested him to get an IB enquiry held to find out whether the Judge concerned was indulging in corruption, whether he ( Justice Lahoti ) on my request ordered an IB enquiry, whether he ( Justice Lahoti ) subsequently telephoned me from Delhi when I was in Chennai that the IB has reported that the Judge concerned is indeed indulging in corruption, and why despite this adverse IB report he got the Judge's term extended, etc ? None of the 6 specific questions I asked Justice Lahoti have been replied specifically by him. Instead he accuses me of stooping low”. Let the public themselves decide who is stooping low.